Established in 2006, The Horror Scene was created on Halloween Night to bring fans of horror together. It started with a few friends, a MySpace and has slowly evolved into multiple social media outlets. The Horror Scene has transformed from a Horror Blog into a Horror Show. 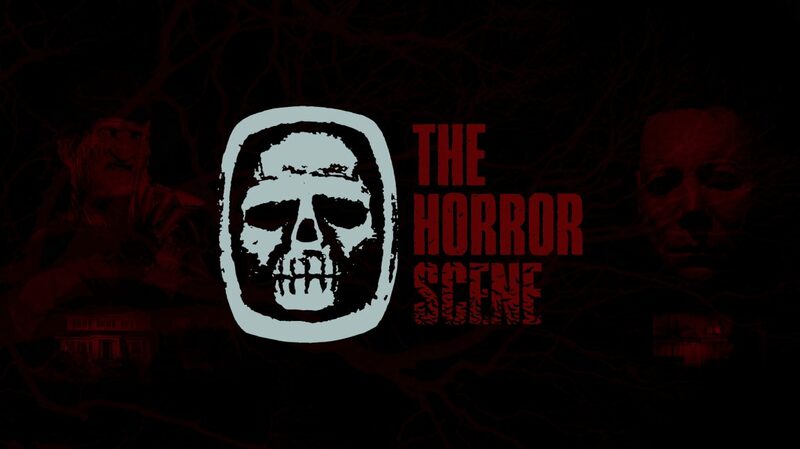 Hosted by Brandon Brown and Guests The Horror Scene is an old school Horror Show with a new school Horror Host. You can Like, Subscribe, Tweet, or tell a friend. The Horror Scene is always Examining the Gory Details.